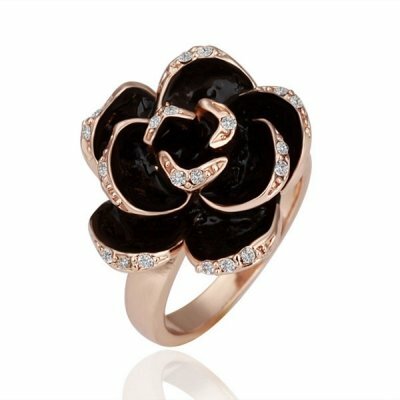 Gorgeous Retro Flower Twist Ring Only $0.99 SHIPPED! You are here: Home / Great Deals / Amazon Deals / Gorgeous Retro Flower Twist Ring Only $0.99 SHIPPED! Who wants a deal on a really pretty ring?? Amazon has this fabulous Vintage Flower Twist Ring for just $0.99 + FREE shipping! Seriously, how pretty is this one? I LOVE it!